Ideally situated Beatrix Residence offers holidays that are both relaxing and full of opportunities for recreation and entertainment. 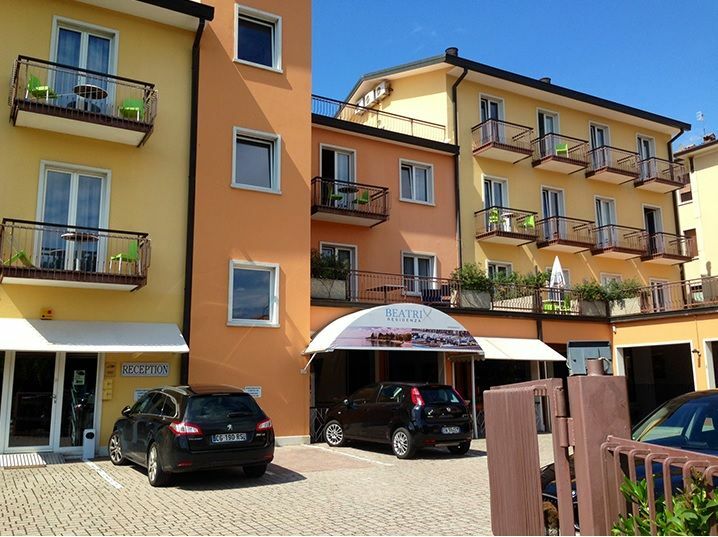 It is just 100 meters from the lake and a short walk from the centre of Bardolino, a characteristic lakeside town with a wealth of shops, restaurants, inns and bars. Residence Beatrix offers its customers an outdoor swimmingpool together with a solarium garden, parking. 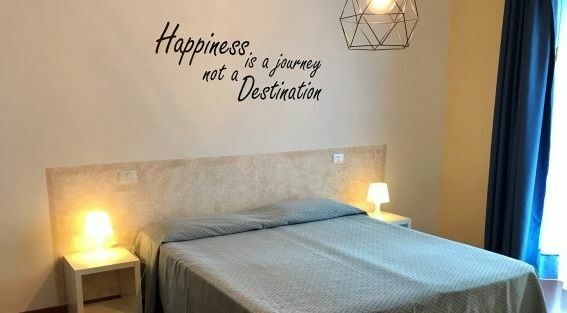 24 apartments for 2/4 and 4/6 persons, with dining/living room with kitchenette corner and sofà, bathroom with shower, bedroom(s), safe-deposit box, satellite TV and either balcony or terrace. Air condition is available only on request. Automatic washing machine is available. 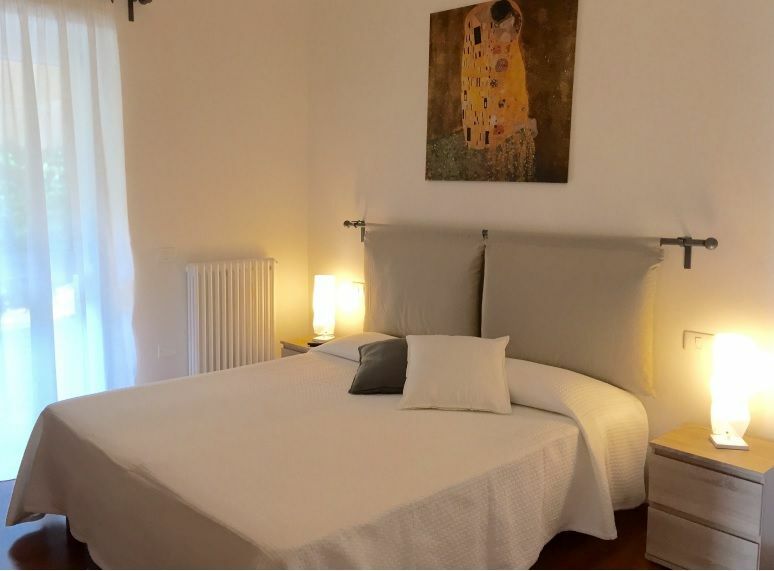 Comfort and convenience for all in the heart of Bardolino, one of the most fascinating towns of the lake, teeming in tradition and fun. 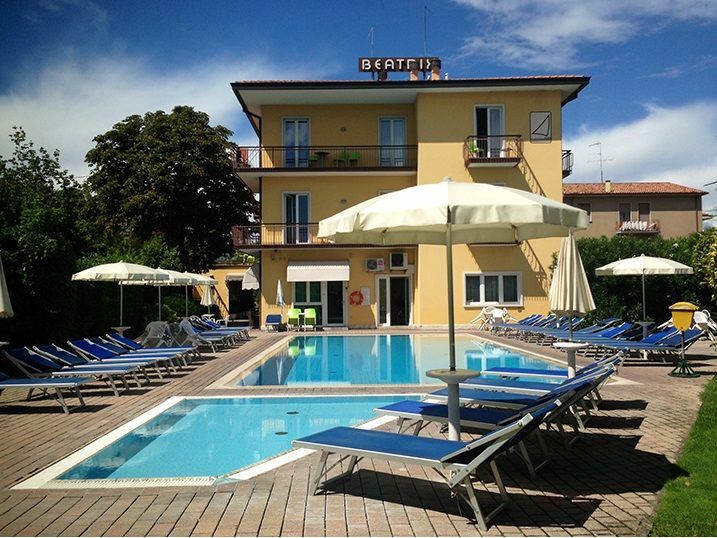 Bardolino is situated on Lake Garda at the widest point half-way along the Verona side. Its mild climate allowsof the growth of typical Mediterranean plants: olives, cypresses, oleanders, laurels, and vineyards prosper on the hills which surround the centre, which stretches towards the lake with two characteristic projections, formed over the centuries by the two rivers.